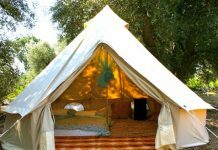 Home Camping Tips How To Plan A Camping Trip For Maximum Enjoyment? 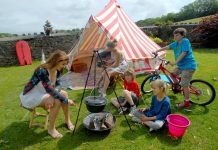 How To Plan A Camping Trip For Maximum Enjoyment? 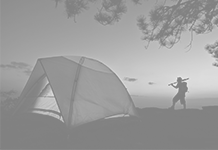 Proper planning for a camping trip ensures a safe and fun experience. Most of the people want to go for a camping trip because they want to get close to the nature. 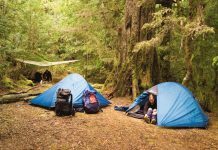 There are many national parks which support your needs for camping. You can also book some sites for different times of the year to enjoy the trip. So, finally you have decided to go to a camping trip, but the question is how to plan the trip. Here are some ideas which ease your effort for planning a camp. In order to plan your camping trip, the first thing is you need to consider the time of the year. Then decide how to camp and what kind of lifestyle you want to enjoy at the trip. 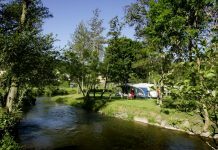 Select which type of camping you want to enjoy – tent, RV, etc. 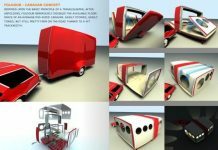 RV camping is a luxurious way to enjoy the outdoors. 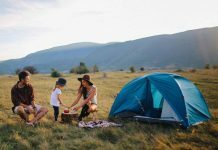 You will feel more comfortable and you will enjoy a lot in your camping vacation by not having to deal with tents, bugs and building a campfire. 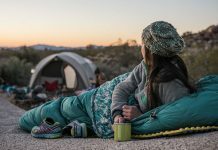 If you want to enjoy the outdoors with tent camping and building a campfire, for this you need to purchase a tent that is suitable for your family and for all of your equipment. Cabins are another way to enjoy the outdoors. If you don’t want to pitch a tent or don’t want to stay in an RV, the best thing is to consider cabins. In cabins you will have all the comforts of your home and you can enjoy the nature to a great extent. Then select the campsite that best suits for your needs. It is better to check the site carefully before setting in. 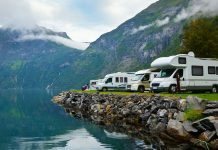 After selecting the campsite, the next thing you need to do is selecting the type of equipment that you require at your camping trip. Before selecting the equipment, prepare a checklist which includes all the items that you need to bring. Then pack the things according to the list. 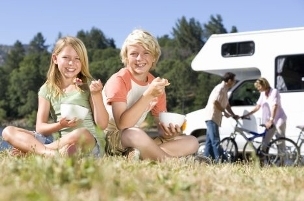 Decide what type of activities you want to enjoy at the camping trip. After selecting the activities, you need to bring the equipment which is suitable for the specific activity. So, if you are planning for a camping trip, make sure that your selection can be fitting for all. 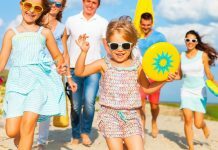 Help your family to create your camping trip one of the best trips forever. Have a great vacation!